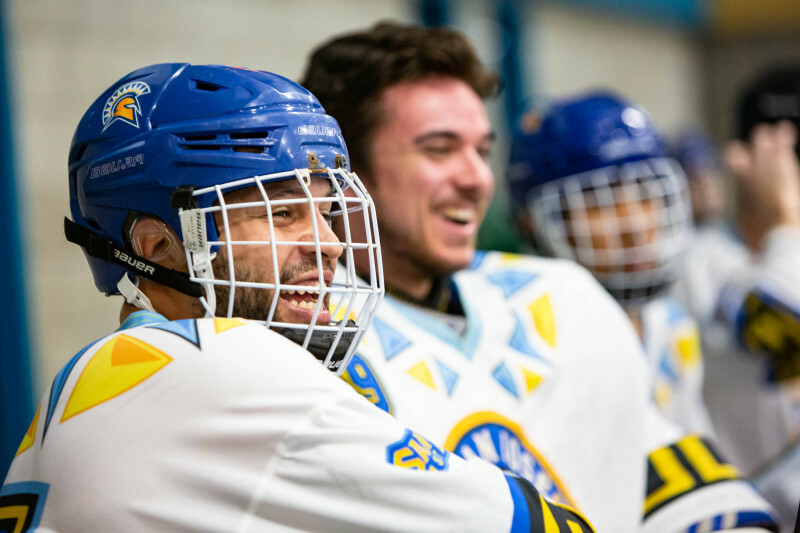 When senior goaltender Jack Robinson began his time at San Jose State University, the longtime roller hockey player was disheartened to find that the university was no longer fielding a team. 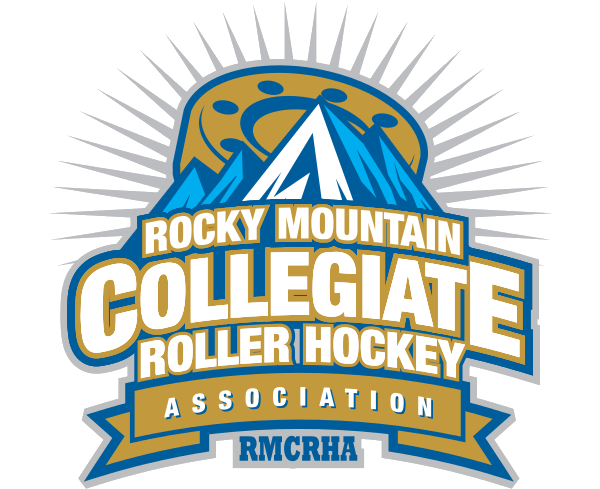 Though the school had been a member of the National Collegiate Roller Hockey Association intermittently since the 2003-2004 season, the Spartans had been out of the league for two years at the time of Robinson’s arrival. 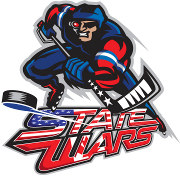 The goaltender – who had previously backstopped West Valley College for two years – began a grassroots campaign to bring collegiate roller hockey back to San Jose, a city whose ties to the sport run deep thanks to the acclaimed Silver Creek Sportsplex.